IGoods is now started private service center for laptop and desktop. 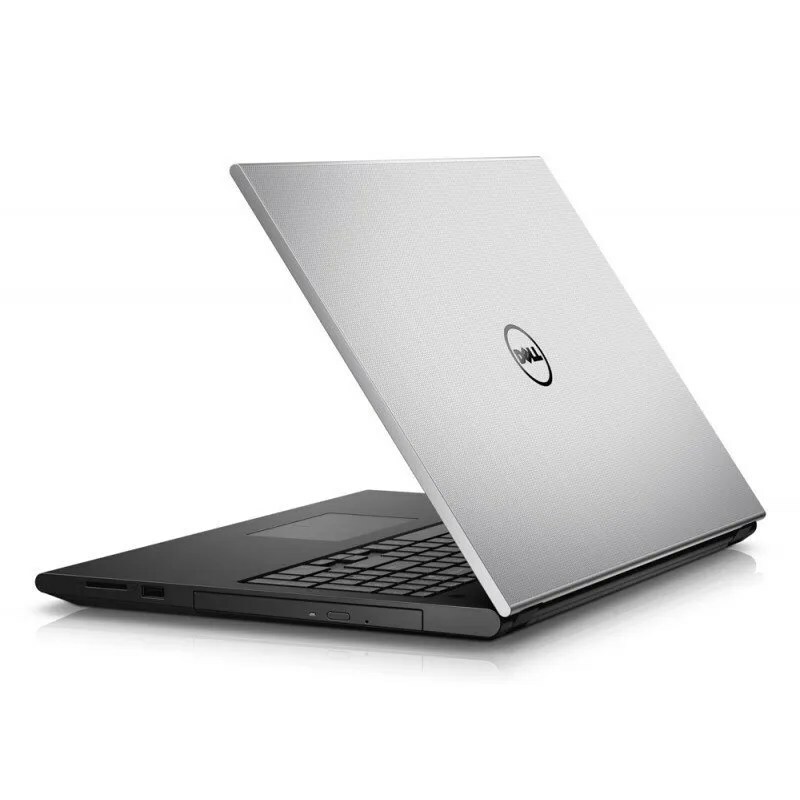 We are known as Dell Service Center in Jaipur Under dell laptop service Place , we repair and all series laptop and desktop like inspiron, vostro, letitude, xps, studio, optiplex. We sell original adopter, screen display, led, lcd, hard disk. We also repair chip level repairing at our center jaipur. We are authorised service center in jaipur as a private service provider. Mother Board Repair / Replacement. Dell Service Center for Jaipur call for best support.